Beautiful 8-10 oz. perfect round and smooth tomatoes from this seed. Seed originates from Bolognese, Italy. Heirloom Seed Packet. Beautiful 8-10 oz. 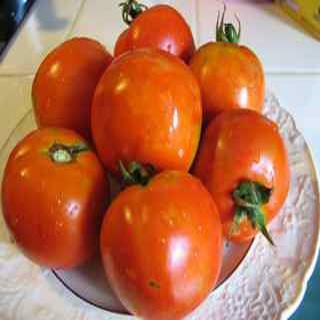 perfect round and smooth tomatoes from this seed. Baccone' has a delightful flavor balance. Plants will set out plenty of these tasty gems. Seed originates from Bolognese, Italy.